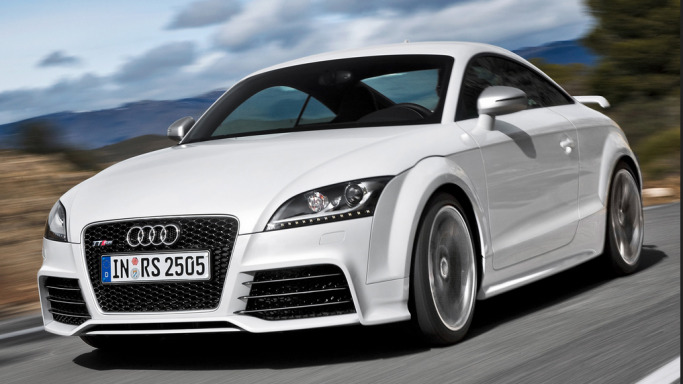 With its iconic style and otherworldly performance, the limited-build Audi TT RS offers an unparalleled combination of speed, character, and rarity. 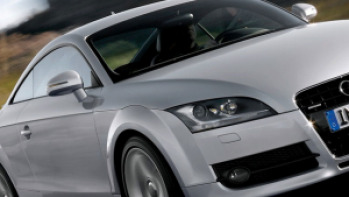 The Audi TT RS is meant for auto enthusiasts, drivers who clamor for unparalleled combination of speed, character, lines, speed and exclusiveness. It boasts a body that's both iconic and iconoclastic, while concealing an innovative ASF aluminum space frame that saves considerable weight. 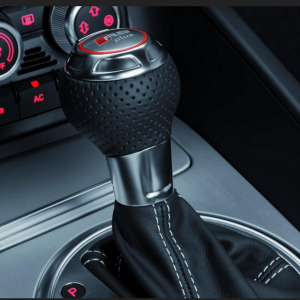 The theme continues with a six-speed manual transmission for the most visceral connection between man and machine, then reaches a zenith with a five-cylinder engine that's been turbocharged for an exhilarating 360 horsepower. A unique magnetic technology keeps the docile beast stable on curvy roads. Large disc brakes and a six speed manual transmission, all-wheel drive is sure to make driving exhilarating for those who like a thrilling experience. 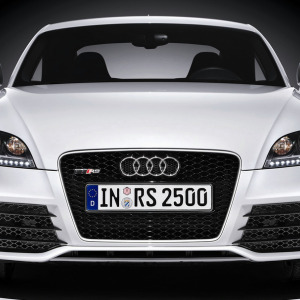 Catering to the luxury segment, the base price of Audi TT RS is fixed at $57,000. Crafted with luxurious silk Nappa leather, the four-sports seats which are heated and powered, impressively lends luxury to passengers. 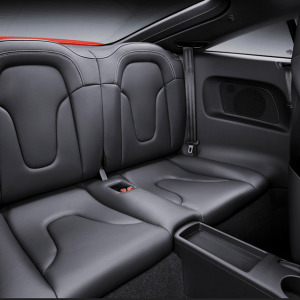 They also have powered lumbar adjustment, headrest lined with cloth and offer a crimson/black color combination. The telescopic steering column is fitted with a three spoke, flat bottomed steering wheel. 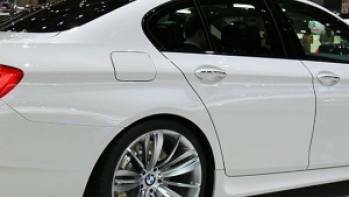 Automatic climate control and a superb Bose music system with twelve speakers provide state-of-the-art entertainment. Other Hi-tech features include a Sirius radio, real-time traffic, iPod integrated music interface, Bluetooth technology for mobile phone, Navigation system and a driver info system among many others. Needless to mention, it is obviously fitted with automatic climate control and airbags in the front, sides and knees for safety. The body which follows classic contours is available in a pearly luster of ibis white, phantom black, daytona gray, silver, sepang blue, misano red, suzuka gray and panther black. 19" wheels have 5 spokes finished to a glossy finish and summer tires. 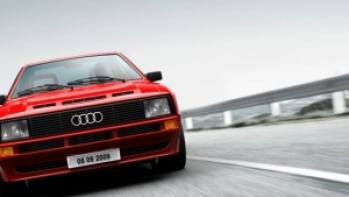 Apart from the diamond mesh grille in black with TT RS emblazoned across it in gleaming chrome and xenon headlights with running LED tinies around them, this Audi has sensors that automatically wipe out rain from the windshield and also adjusts the intensity of the headlights. Even the exhaust pipes are attractive oval shapes with chrome trimmings and placed below the rear fenders. 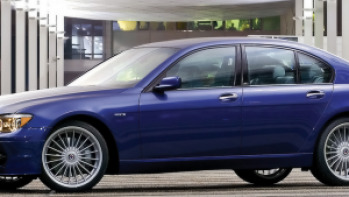 Large air-intakes in the front fascia enhances the bold design of the car. 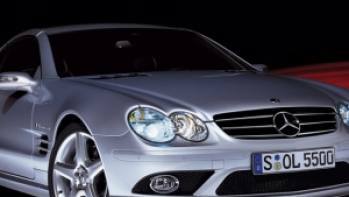 The rear spoiler that breaks the slope gives it a dashing and sporty look.